Cutting of 10-15 cm diameter. A classic of all times in subtropical gardening. 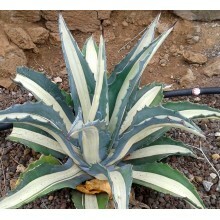 It is a mid sized spineless agave native to the cooler plateau of Central Mexico. 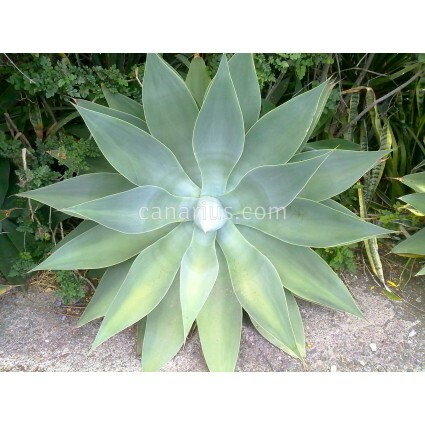 Rosettes achieve 1 m (3 ft) with spectacular wide, green-blue waxy leaves. A classic of all times in subtropical gardening. 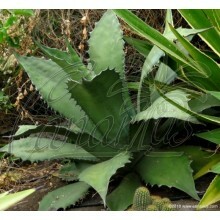 It is a mid sized spineless agave native to the cooler plateau of Central Mexico. 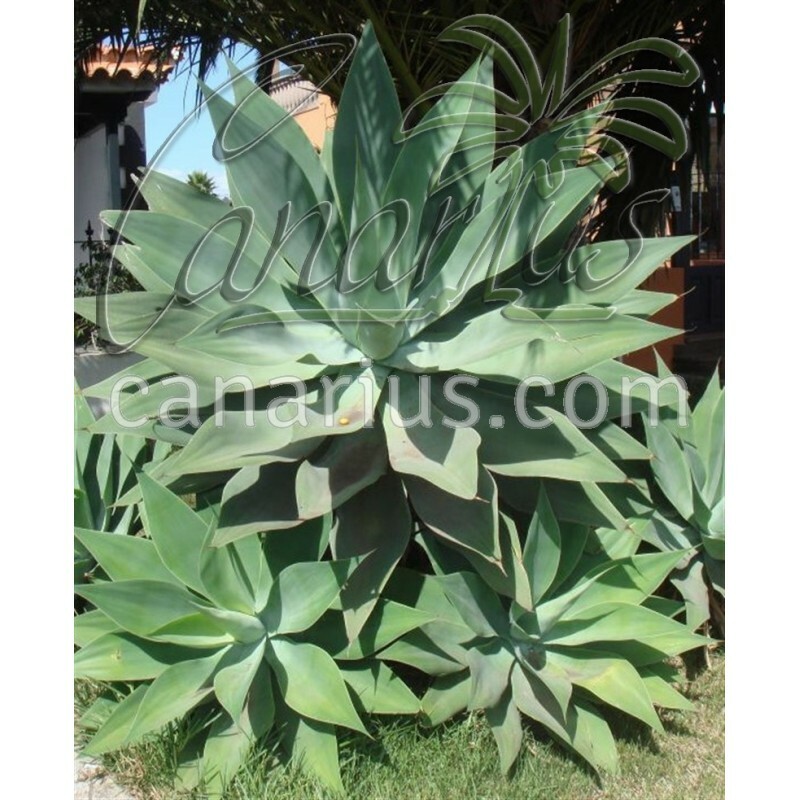 Rosettes achieve 1 m (3 ft) in diameter and hold spectacular wide, green-blue waxy leaves. They bloom after 5-15 years with a surprisingly exotic unbranched inflorescence and produce numerouse pups. 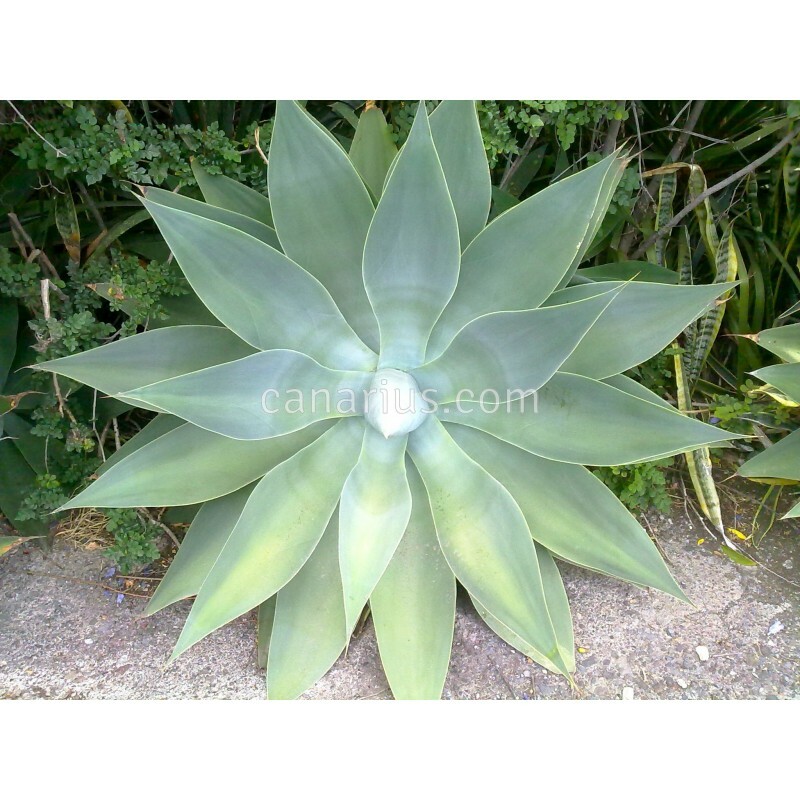 Agave attenuata is an easy grower, it takes mid shade to full sun and thrives in the cool and wet Mediterranean winters. A perfect architectural plant for containers. 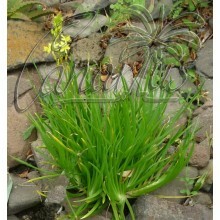 The offer a robust cutting, with a rosette of 10-15 cm. 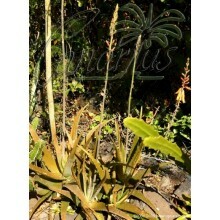 This species is very quick and easy to root if potted in sandy or draining soil.